Oakville Curling Club - We have the Cure for your Olympic Curling Fever... Come Try It! 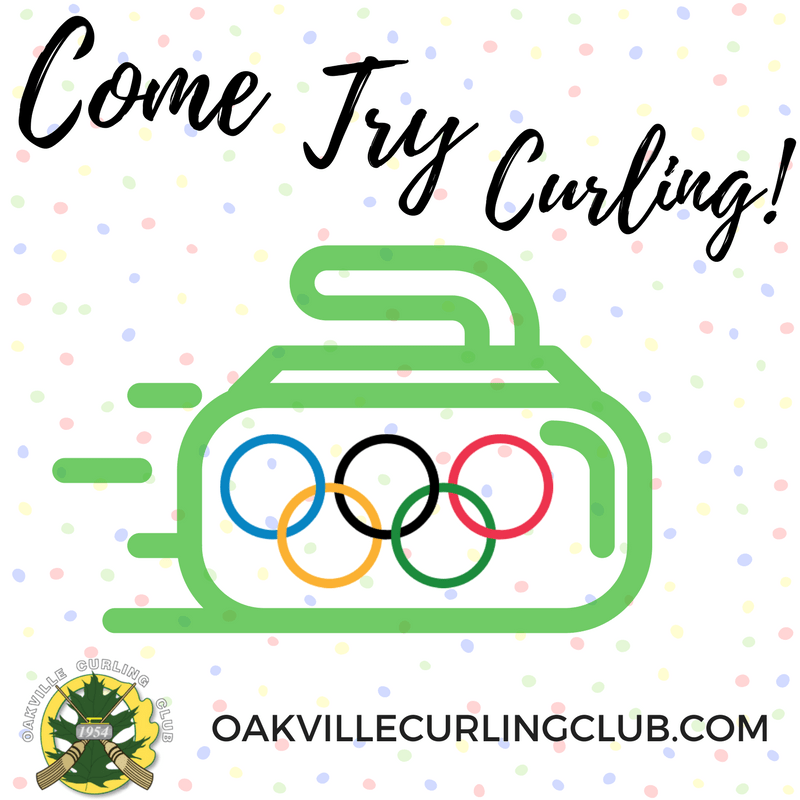 We have the Cure for your Olympic Curling Fever... Come Try It! Hurrrrrrrrrrry HARD to join us today! Have you been waiting for the opportunity to find out what all the fuss about Curling is about!? ..or what all the yelling is about? No experience necessary - just the courage to try something new. We will start off the ice with an overview of how to play, followed by 1-hour of hands on experience on-ice, followed by beverages and snacks included post-curling! Footwear: Ice is a very slippery surface. Don't borrow a friend's curling shoes just yet! Waiver: Required for participation - to be completed at the Club on the day of the event. Refund Policy: Full refund will be issued up to 72 hours prior to program start date. Try Curling is over for this season. Check back in May. 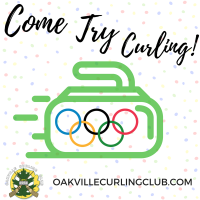 You have been cheering from your couch, now come Try the Olympic Sport of Curling at our house!